Im Loving My Denim cut off shorts they go with everything :) And I love my H&M Green coat its soo comfy and looks great with this seasons animal prints. Well Here Goes My First Post...... :) I am off to do a bit of retail therapy today and CANNOT wait to hit Topshop :) its been 3 days too long. 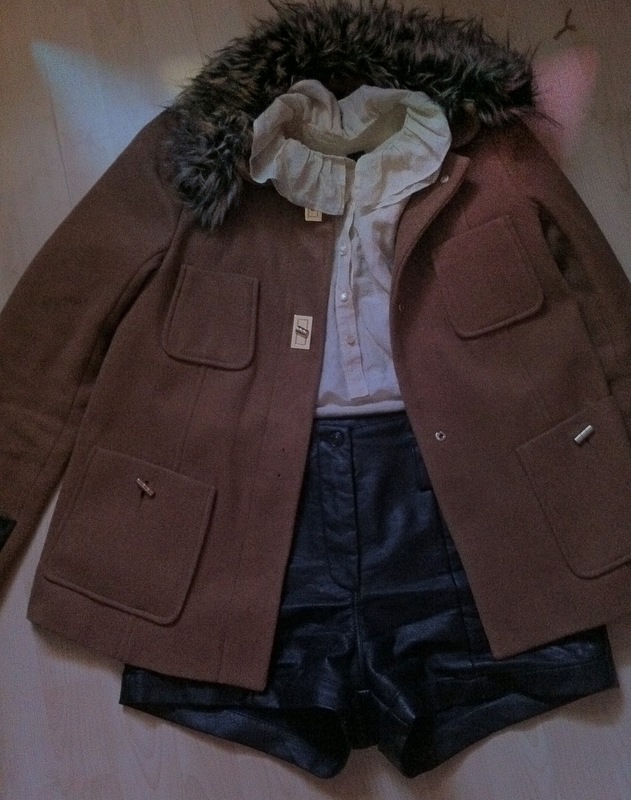 I'd thought I'd share with you the oufit I am going to wear :) Even though the weather is rubbish .